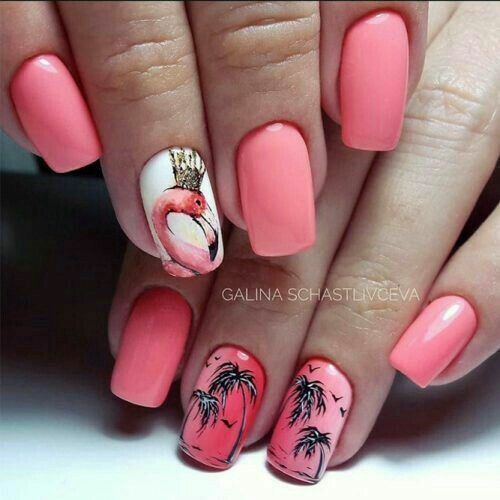 Nature offers us a lot of majestic things for us to appreciate and one animal group justifies this maybe more than the others just because it dominates the skies almost on their own, the birds. 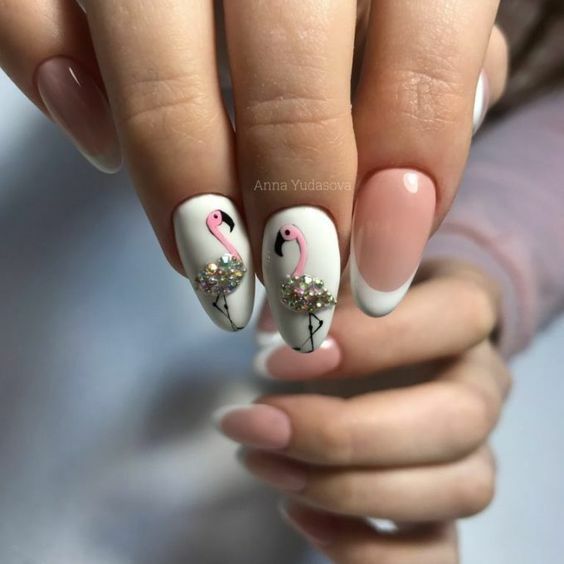 However, among all species of known birds, there are some which are considered the most beautiful of all beauties, the most unique of all unique. 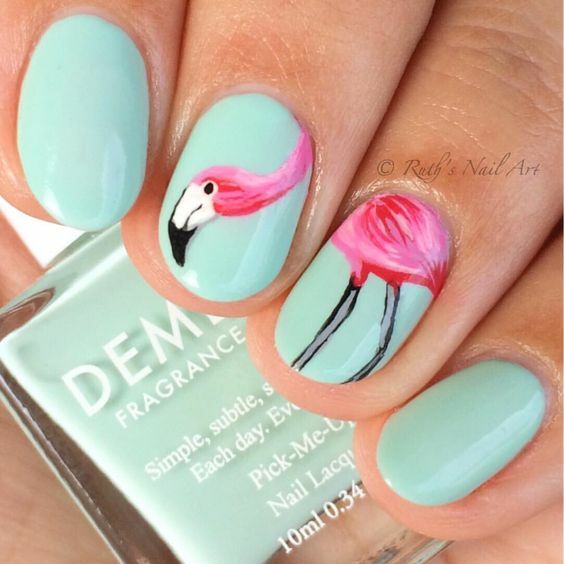 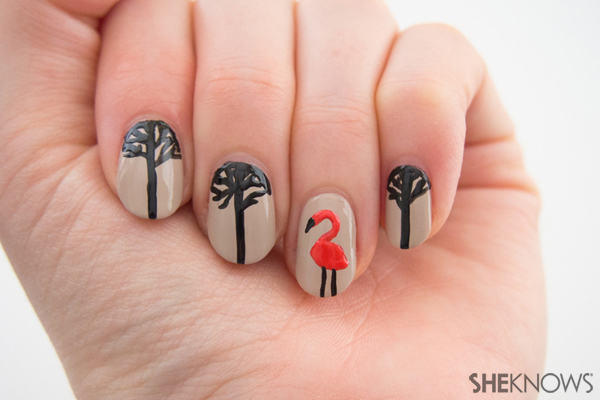 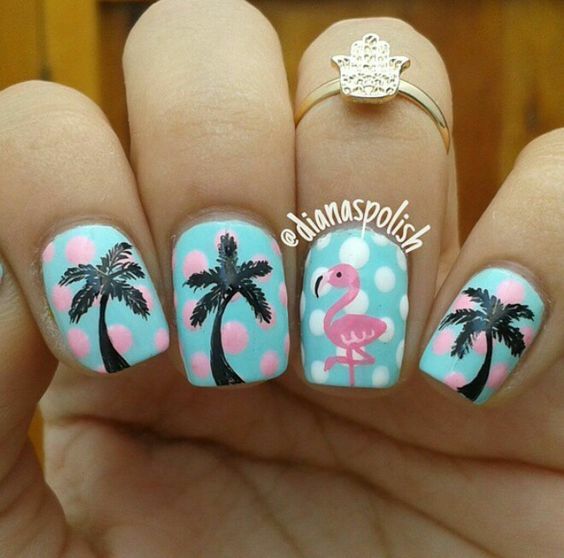 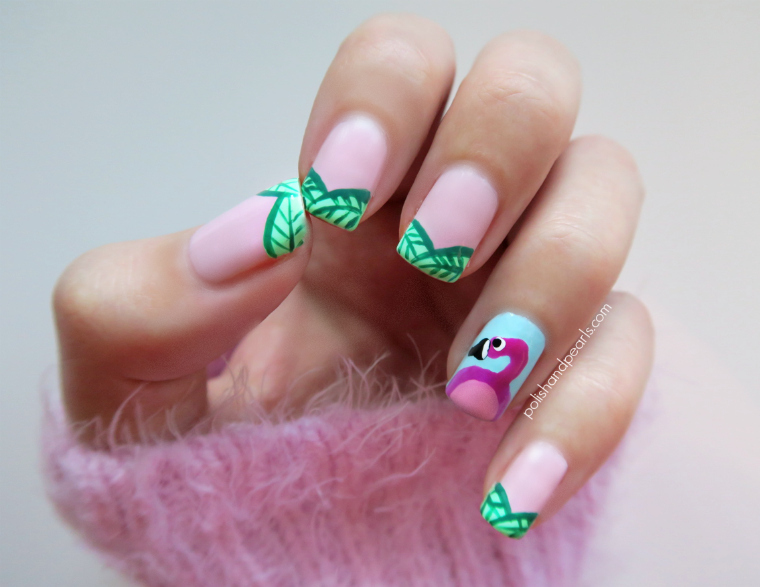 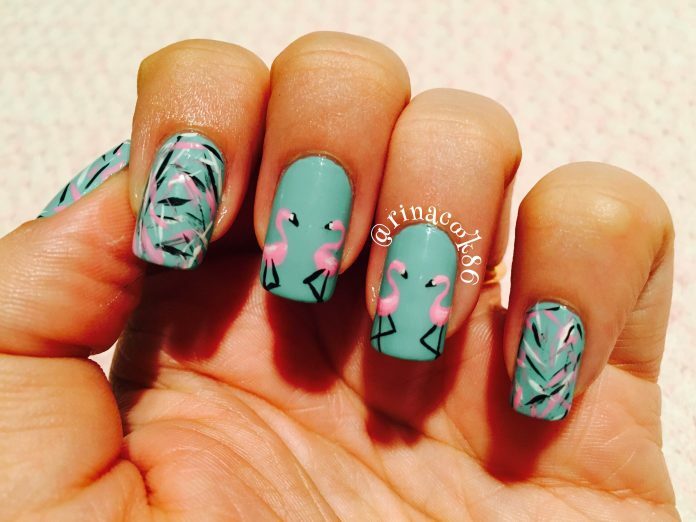 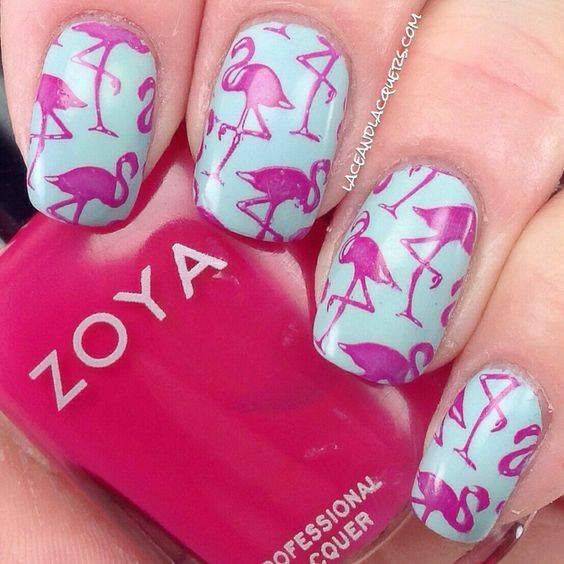 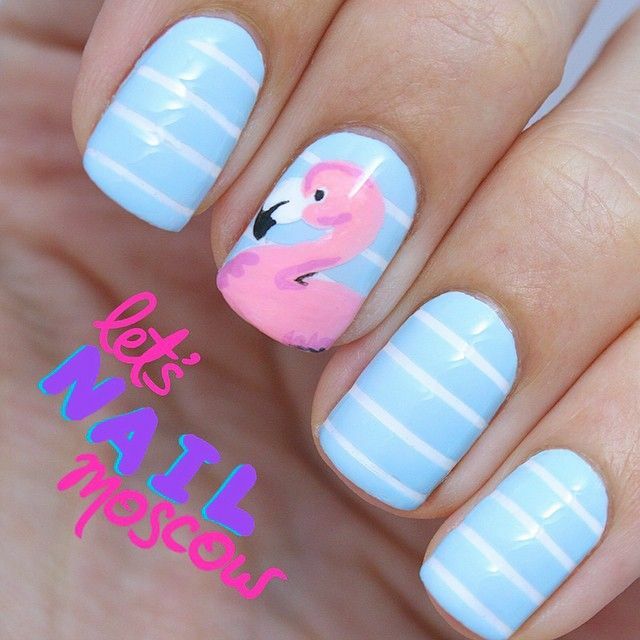 Today’s nail art features one of that, the majestic flamingo. 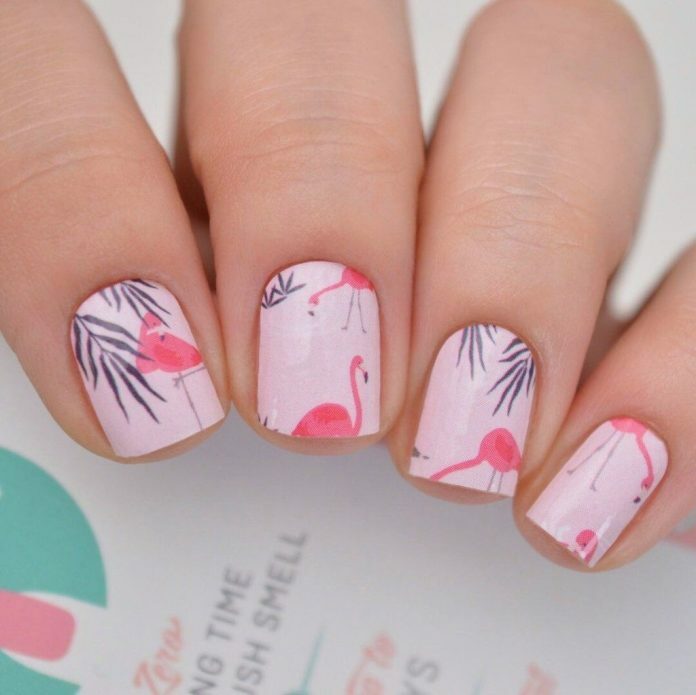 Flamingos are sadly not a global animal which means not all people have the luxury to see and experience its beauty. 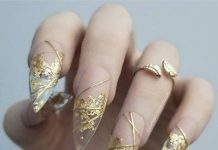 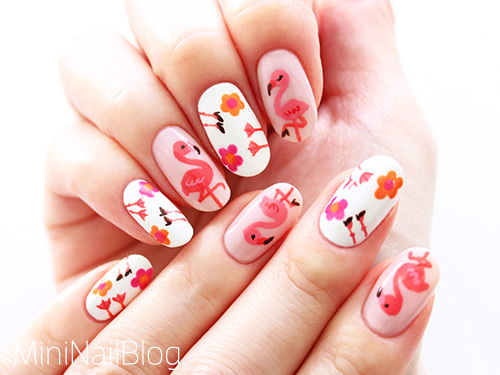 But even with its rarity, its exquisiteness captivates all artists in the world including those who do nail art. 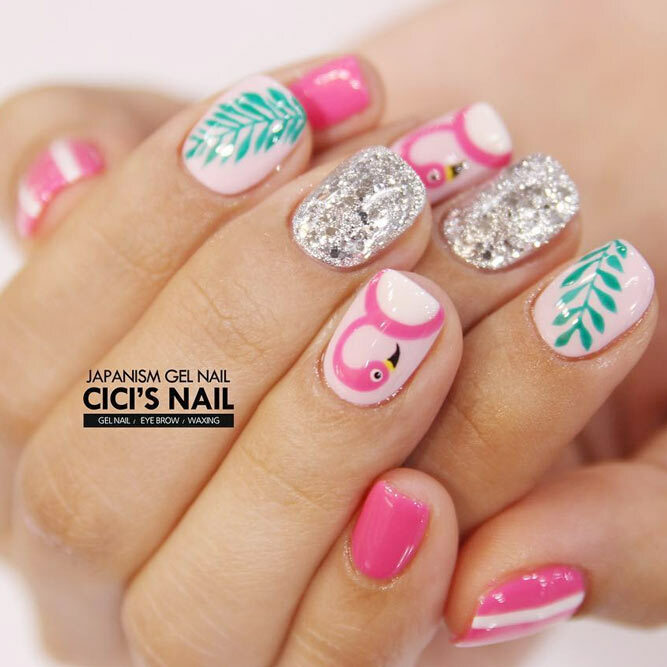 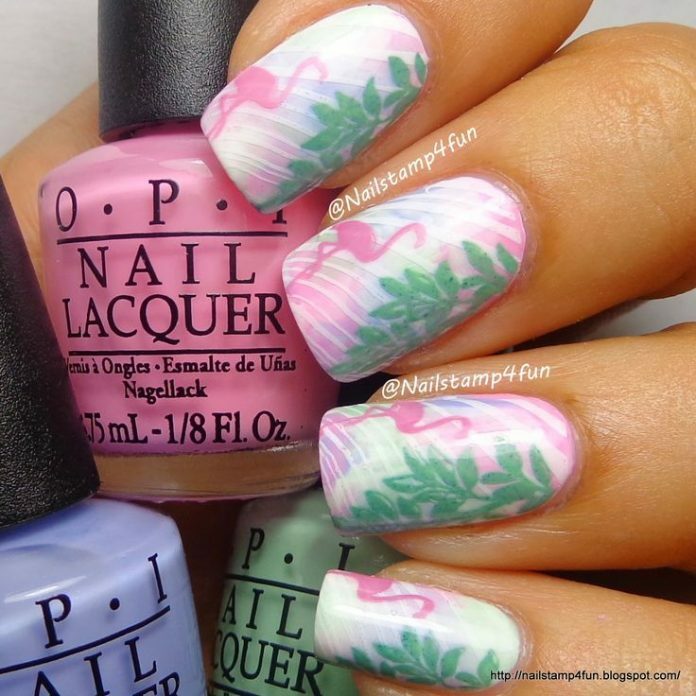 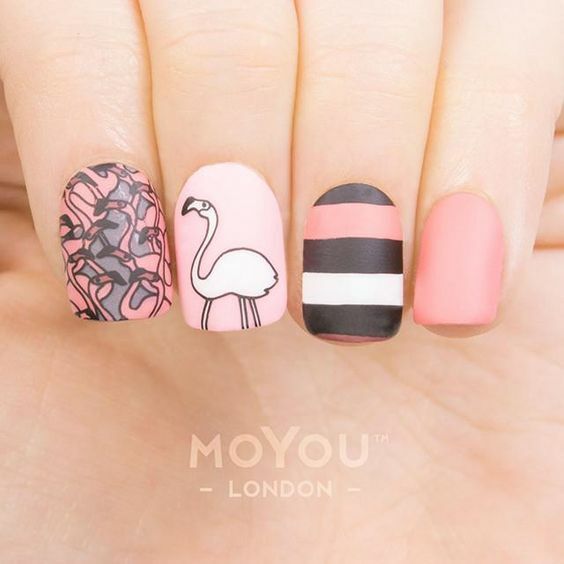 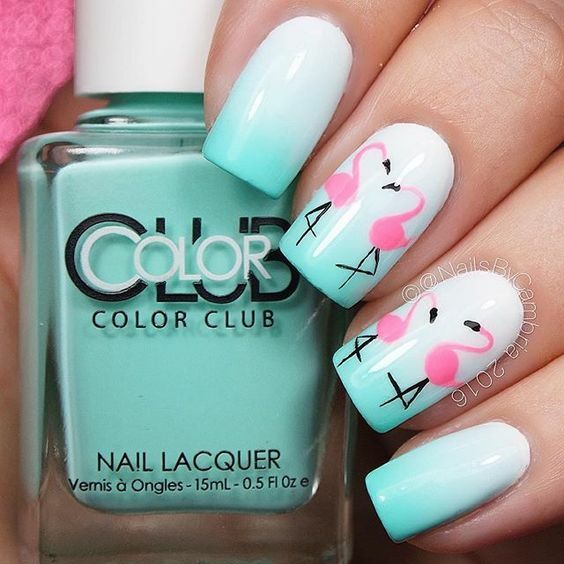 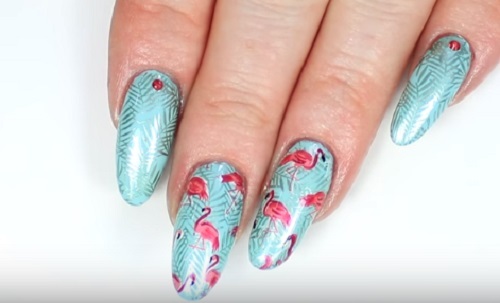 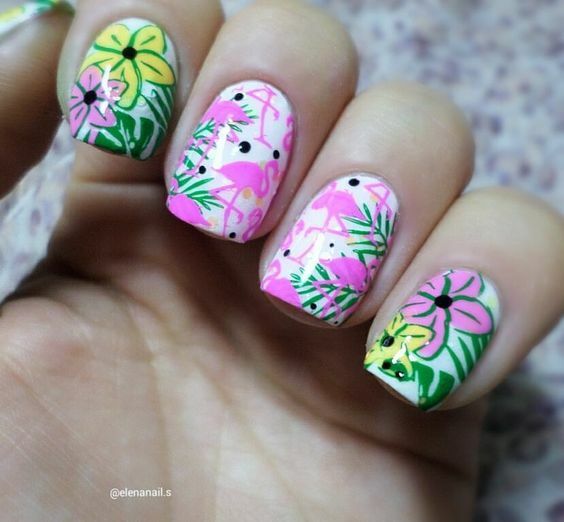 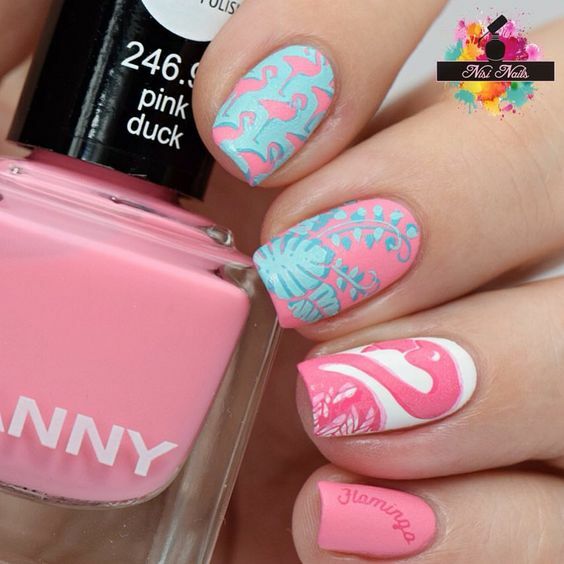 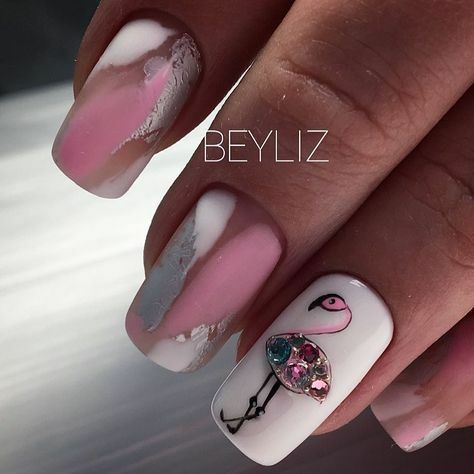 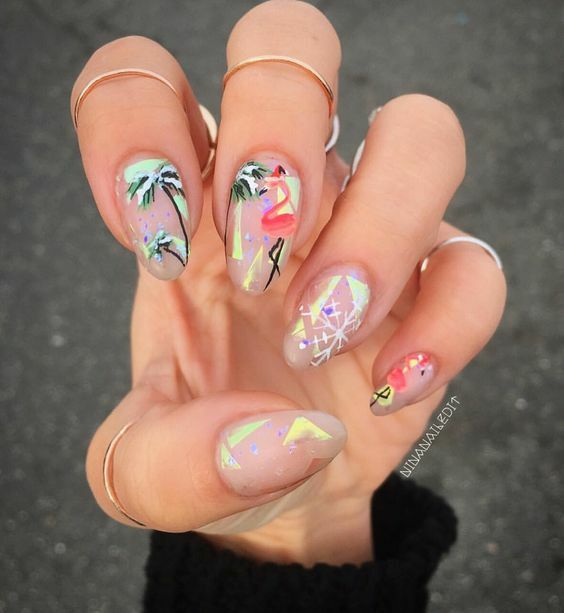 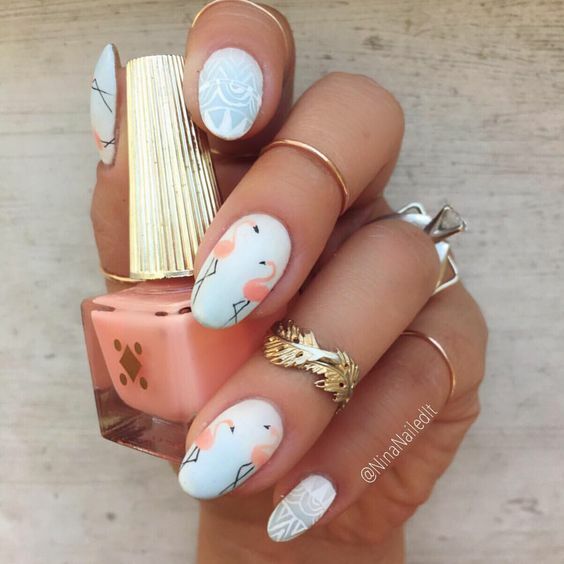 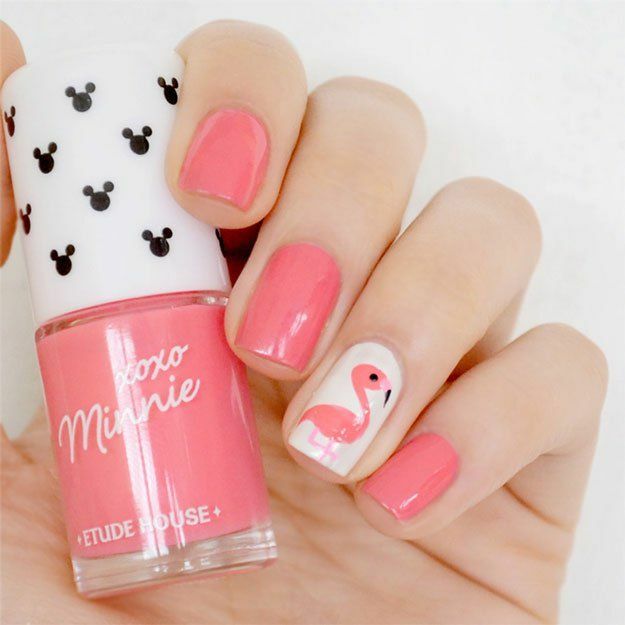 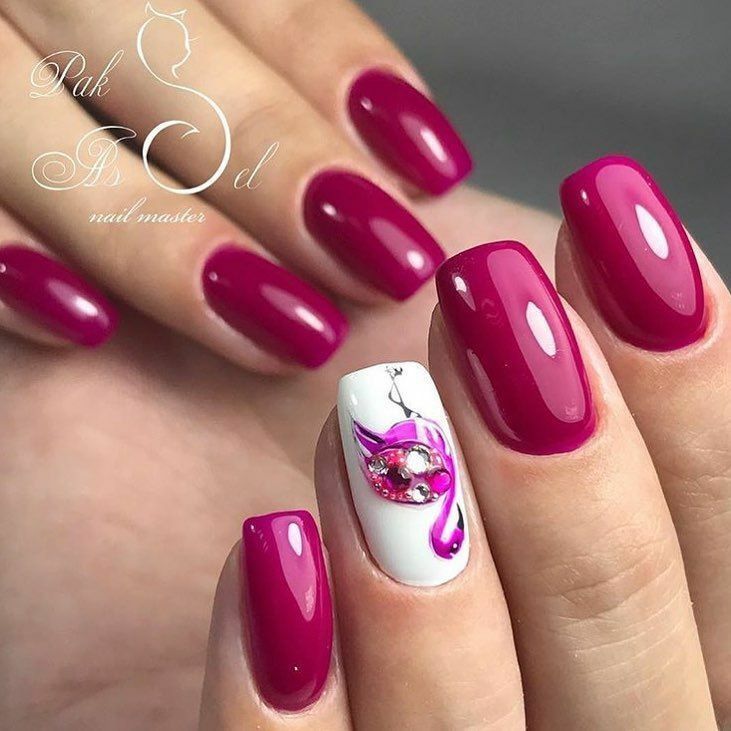 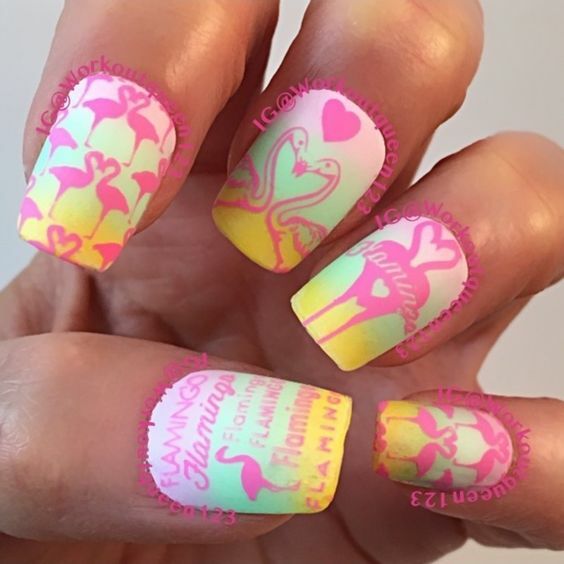 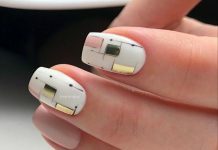 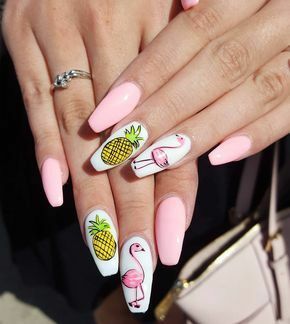 There are awesome nail art designs that have flamingos on a white background and there are also flamingo silhouettes on pink backgrounds. 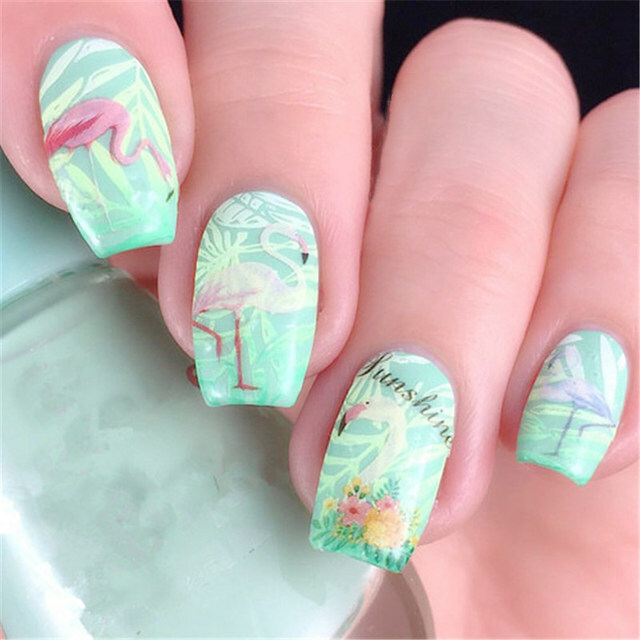 Flamingo designs do not just end there, for sure, nail artists have an extensive portfolio of flamingo designs which anyone can choose from. 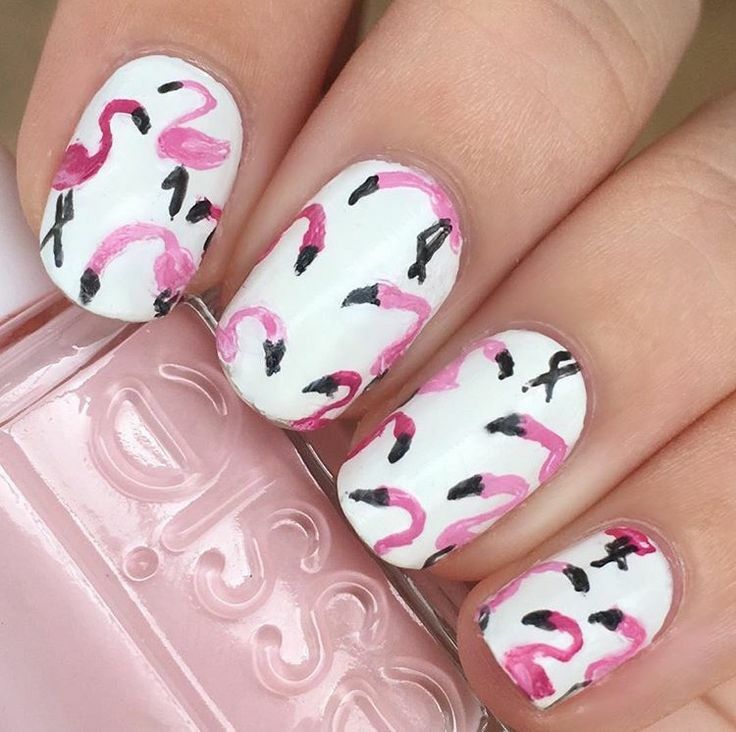 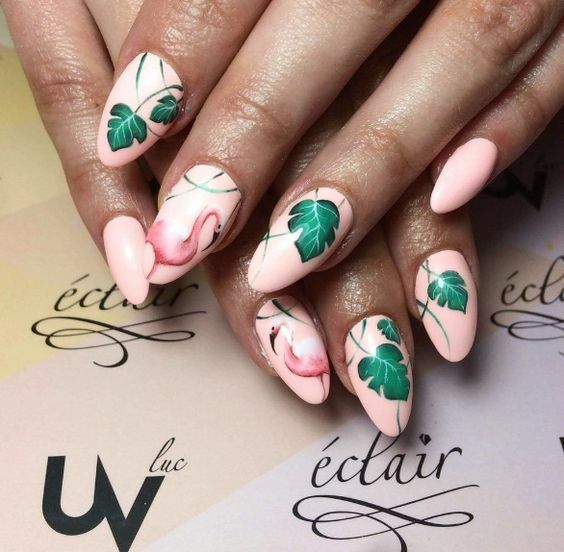 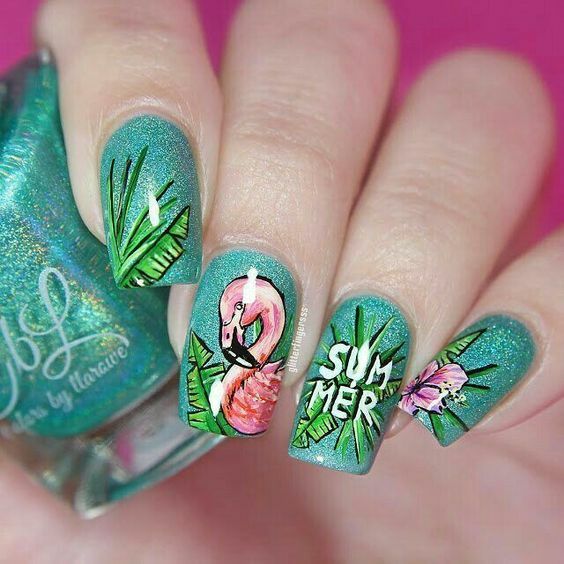 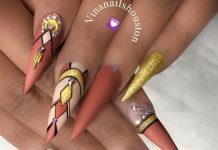 To give you guys a hint on how trendy and hip these flamingo nail art designs are, here are some of the best samples the internet has to offer. 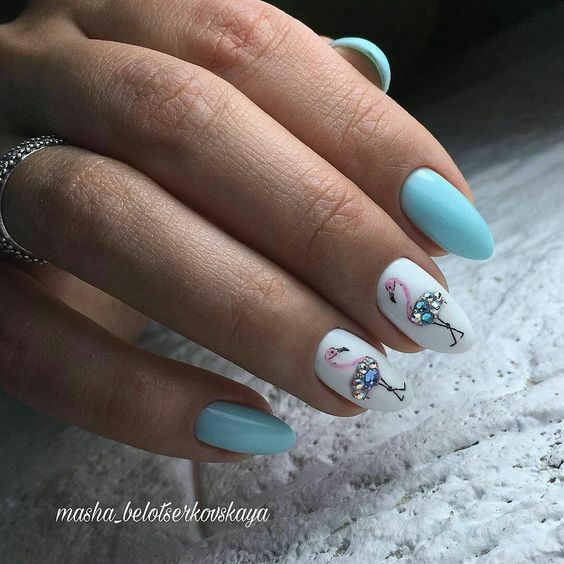 Enjoy the designs and choose one for yourself.